You can craft some beats within homely environs through your smartphone nowadays. There are many beat making apps available in play store and App store. 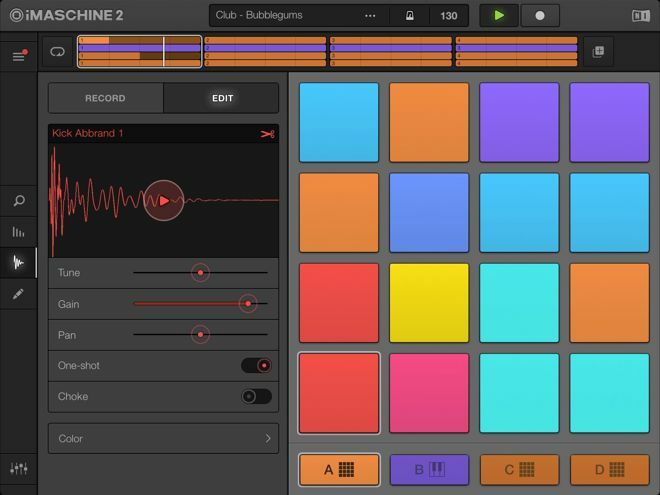 We have picked some of the best beat making apps for Android and iOS. 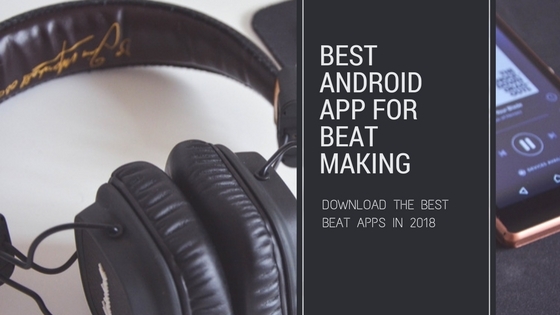 This beat maker app is remarkably popular and favorite among play store and App store users. 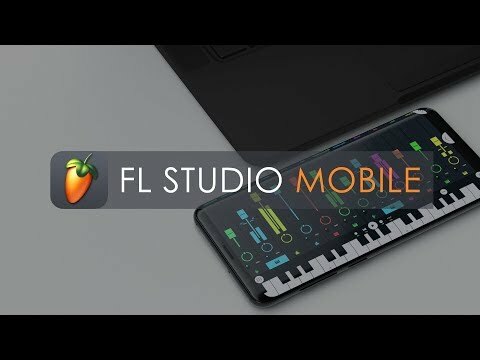 The FL Studio is one of the best music making apps right now. It has a smooth and intuitive interface and much more features are available. Features such as Step sequencer for percussion programming, virtual keyboard, drum pads, and a high-quality audio engine with low input/output latency, etc. There is a mixer console that can spruce up your mixes and helps you to record multi-track audio seamlessly. This studio comes over with 122 high-quality instruments. It is a snazzy beat maker app that follows the ethos of drum pads. The Hip Hop pads fit right into that description. 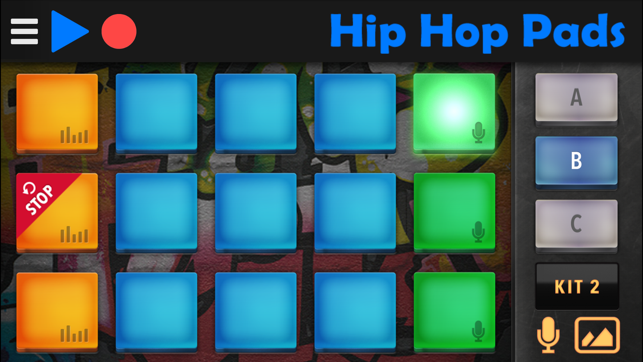 You can create a rap, Hip Hop and trap hop beats in this app by touching the screen simply. It has a complete 6kits of Rap music samples and over 90 realistic and presets. The recording mode allows users to share beats with others. The Hip Hop pad is free to use. Another factor is that you can easily use this softer to create some beats. This app lets you forge a beat on 16 pads backed with hundreds of sounds. The Smart play keyboard can add basslines and melodies within the key of your tune. This is the best beat making the app for turning your loops and samples. Its arrange tool can structure your tracks by adding or moving various patterns on the fly. You can adjust the resolution to your device size for an optimal experience. You can export your songs directly to the SoundCloud with the world. 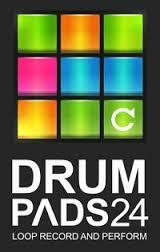 The Drum Pads 24 is similar to Hip Hop pads app but in a good way. It is a classic drum pads sampler and beat creator. If you want to drop a mixtape, then this is the best beat making app for you. Over 2800 quality sound and 24 drum pads with a Pad editor to craft perfect rhythm patterns for your songs. The sample sounds available in these apps are pretty high-quality for a smartphone app. You can record and share your songs directly to the SoundCloud or Youtube. The music makes jam is a simple beat maker app that can churn out beats with ease and grace to an 8-channel mixer for a good mixdown. Over 300 mix pads across eclectic genres such as hip-hop, rock, jazz, techno, and more. This is the best beat making apps if you are someone who always wants a program to adjust tempo, clip song parts around with a real-time effect. You can also share your finished tracks directly into the SoundCloud or youtube. You can pick 10 free music style packs with this app. These are the best beat maker apps available on play store. We hope that you’d like them and share it among your friends. You can say your opinion about these apps in the comment section.